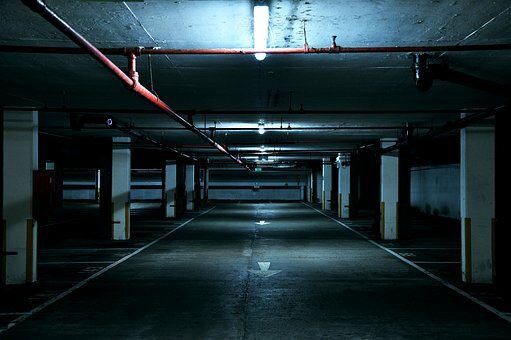 Parking Garages in the north should be cleaned once a year at the minimum, and in high traffic garages twice a year. 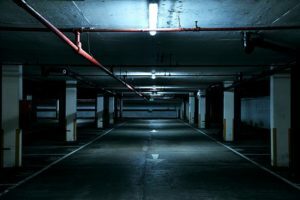 Salts and other contaminants get into the garage surfaces causing dirt buildup. Overtime all this content get absorbed into the parking surfaces and will cause the rebar to rot out. When rebar occures the concrete begins to leak,crack and can even make whole structures be marked as condemned.